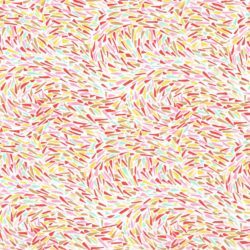 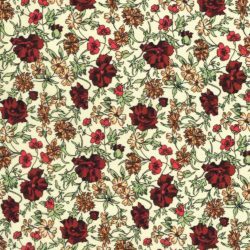 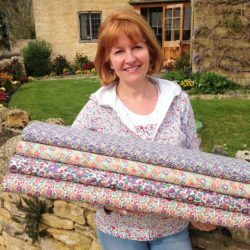 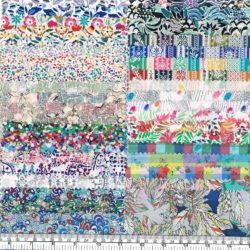 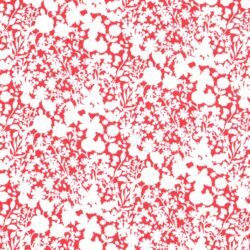 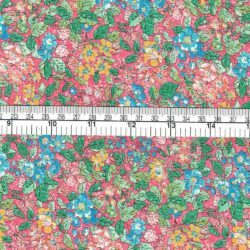 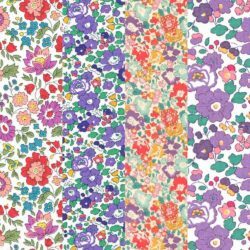 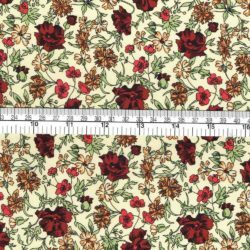 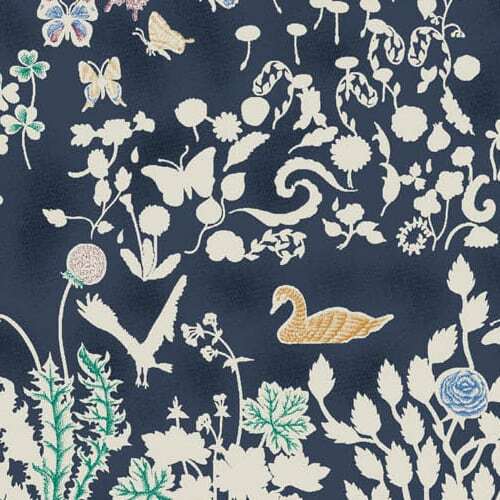 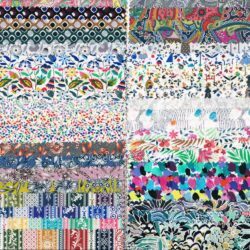 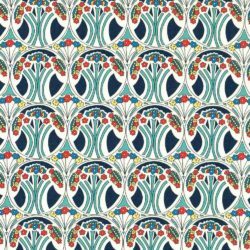 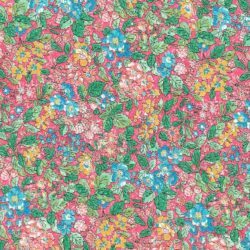 We have over 600 Liberty cotton Tana Lawn fabrics to choose from. 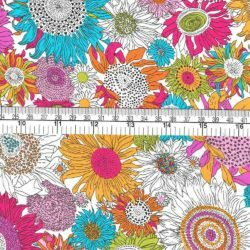 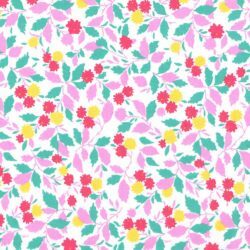 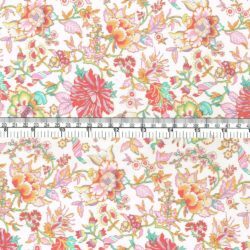 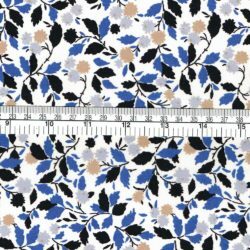 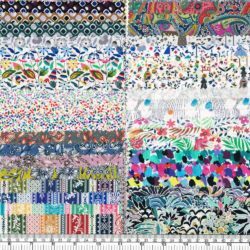 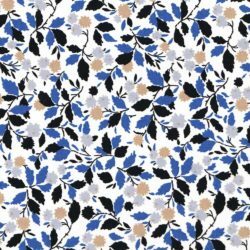 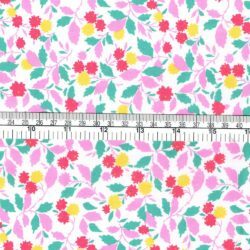 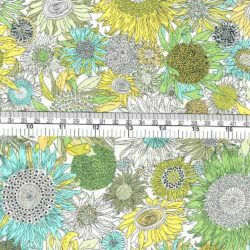 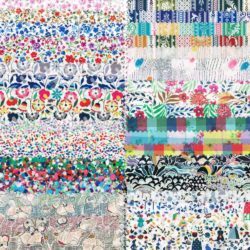 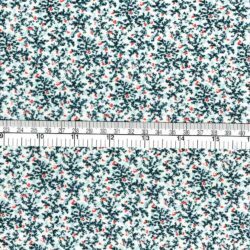 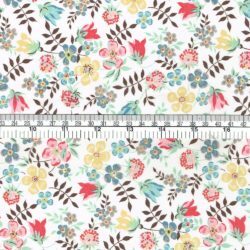 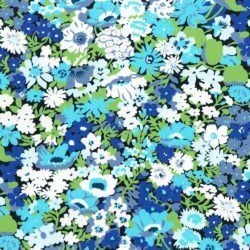 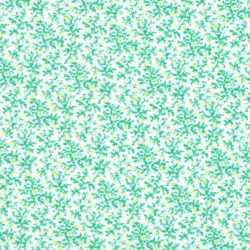 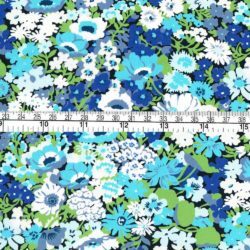 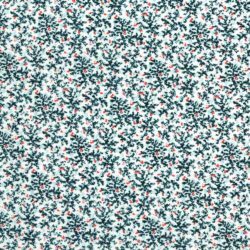 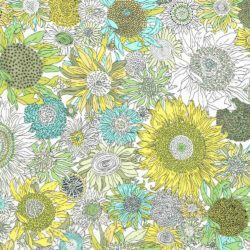 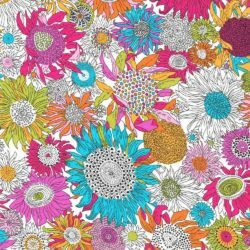 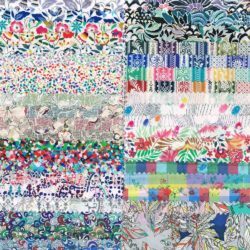 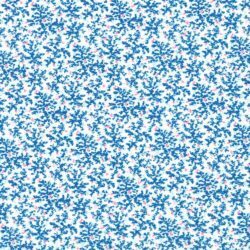 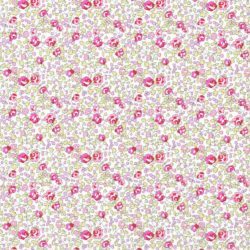 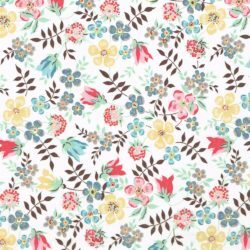 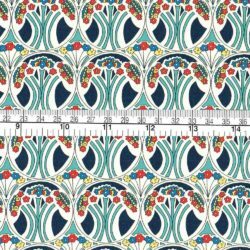 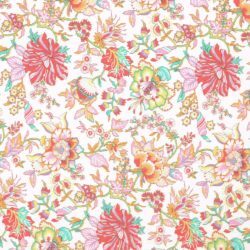 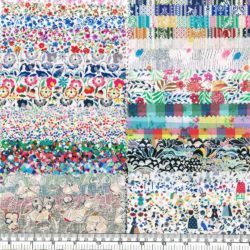 We have hundreds of Liberty cotton Tana Lawn fabrics to choose from. 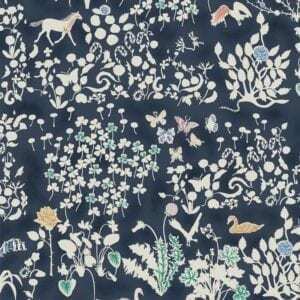 It is beautiful fabric with a very high thread count making it extremely soft to the touch. 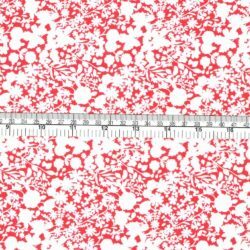 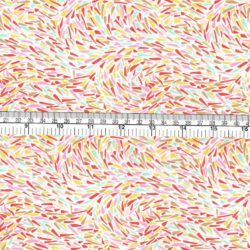 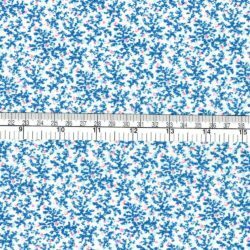 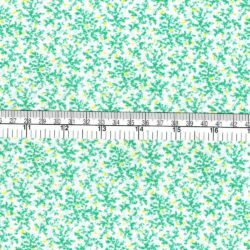 It can be used for all types of sewing, dressmaking and quilting.